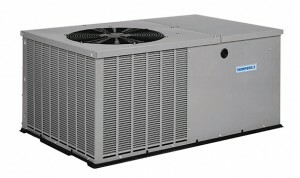 Sub Zero thoroughly understands your commercial HVAC needs. Our factory trained technicians will troubleshoot, repair and maintain your equipment 24 hours a day, 7 days a week, 365 days a year. Sub Zero will ensure your equipment is working at its top efficiency. 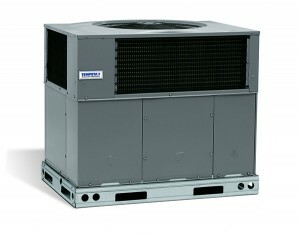 We are your HVAC and refrigeration solution. Safety is of paramount importance to us. Our commitment to maintaining a SECOR certification and providing ongoing training for our techs reflects our high standards of health and safety. Click on the video below to see how we’ve helped a local business find HVAC and refrigeration solutions.